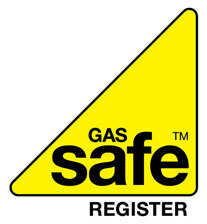 Heating Engineers in Harrogate Gas safe registered heating engineers specialising in gas central heating installations. All high efficiency boilers installed with up to 10 years parts and labour warranty. Radiators, underfloor heating and pressurised cylinders fitted. All gas appliances serviced and repaired.